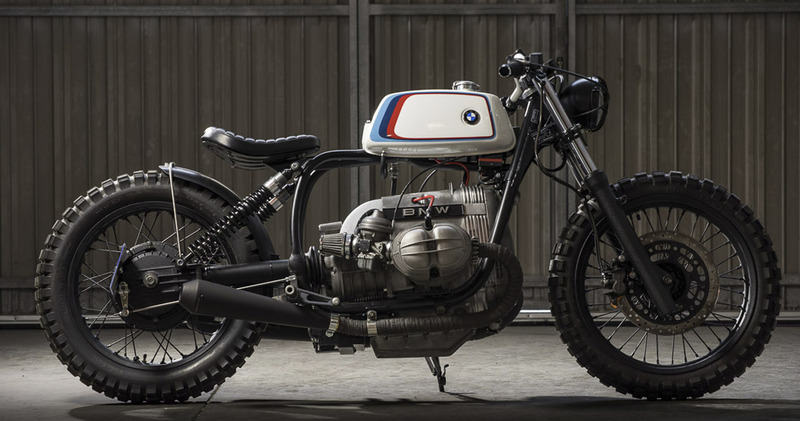 You can see how the building process of this Cafe Racer BMW has gone by clicking on this link. 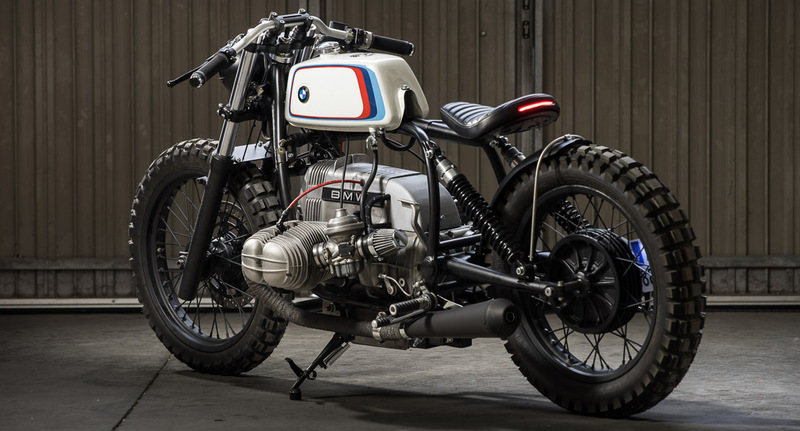 Follow this link if you want to watch other BMWs commissioned by Cafe Racer Dreams. 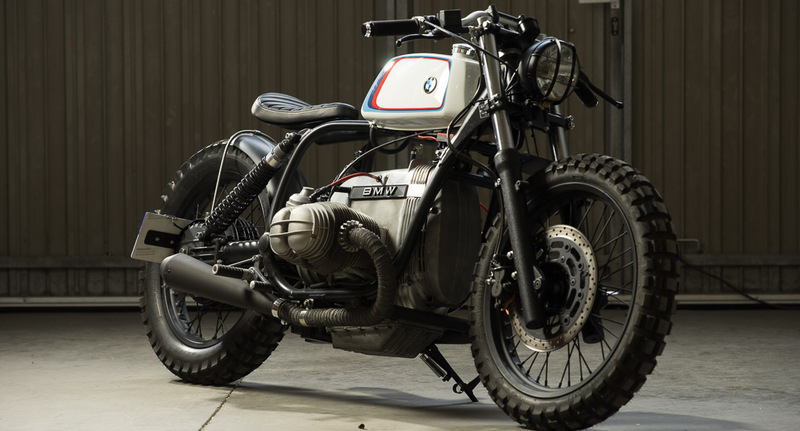 Click here if you want to read the article that Bike Exif wrote about this bike.